Rebound Continues Dispite Low Inventory! Floorplans of TV Show Homes! We Are Looking For A Few Excellent Agents! 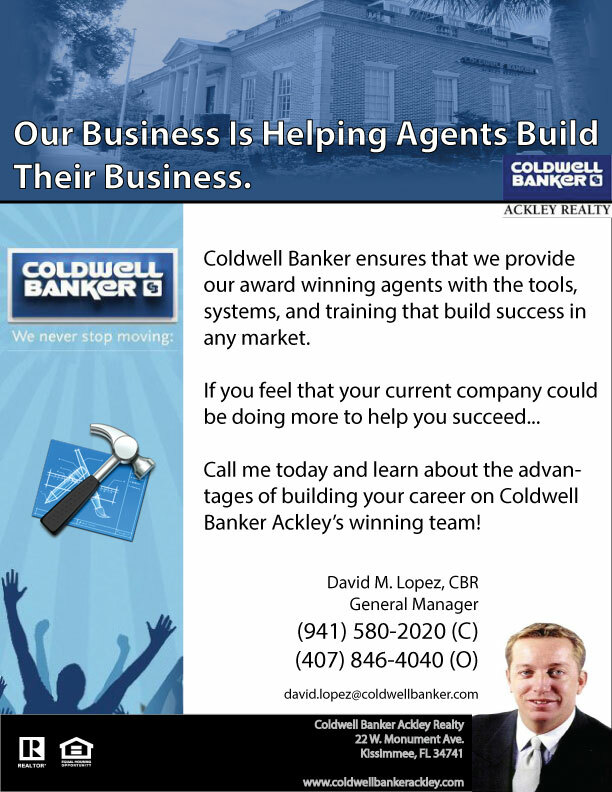 Are You Looking For A Company Centered On Agent Needs?